Community Transport Wyre Forest provides a door-to-door community transport service for people in and around the District. Our services are designed for people in need of transport who do not have access to an appropriate vehicle because of age, sickness or disability, or the lack of an adequate Public Service. Destinations available for service can include doctors, dentists, day care and community centres, libraries, shopping centres and other essential journeys. We are always grateful to hear from new volunteer drivers, who either can offer the use of their own car, or are able to drive our dedicated, wheelchair accessible, vehicles. Volunteers are always fully trained and insured, and undertake the appropriate Disclosure and Barring Service (DBS) checks. 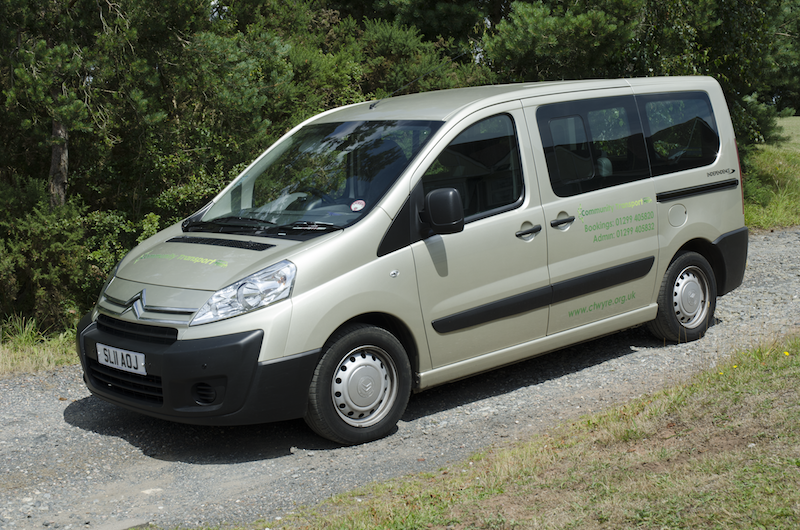 As a volunteer driver using your own vehicle for the journeys you would receive expenses on a per mile basis. You would also have the flexibility to tell us when you are available. If you are aged over 21 and you can spare a few hours a week, then you can help our local scheme deliver a much needed transport service to your local community. Please call us on 01299 405832 or email admin@ctwyre.org.uk for more information.